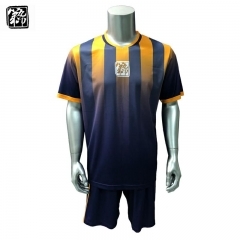 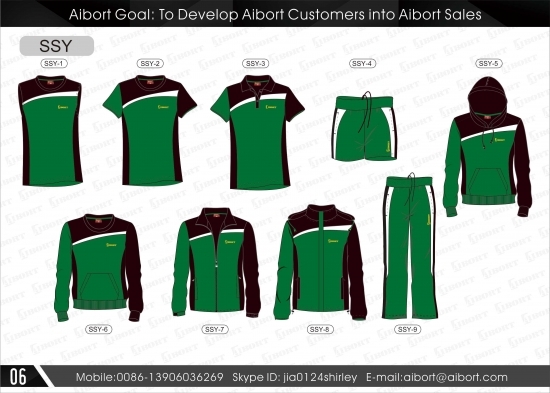 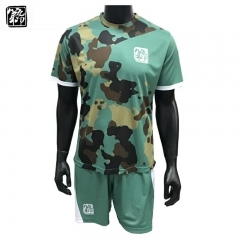 Aibort Clothing allows you to create fully customizable soccer uniforms & kits. 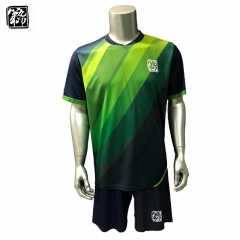 Every inch on the soccer jerseys and shorts can be customized anyway you want! 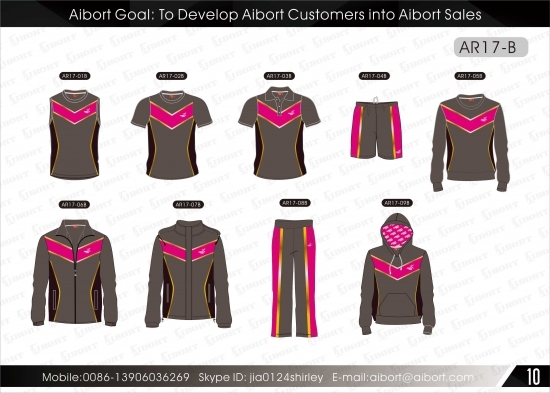 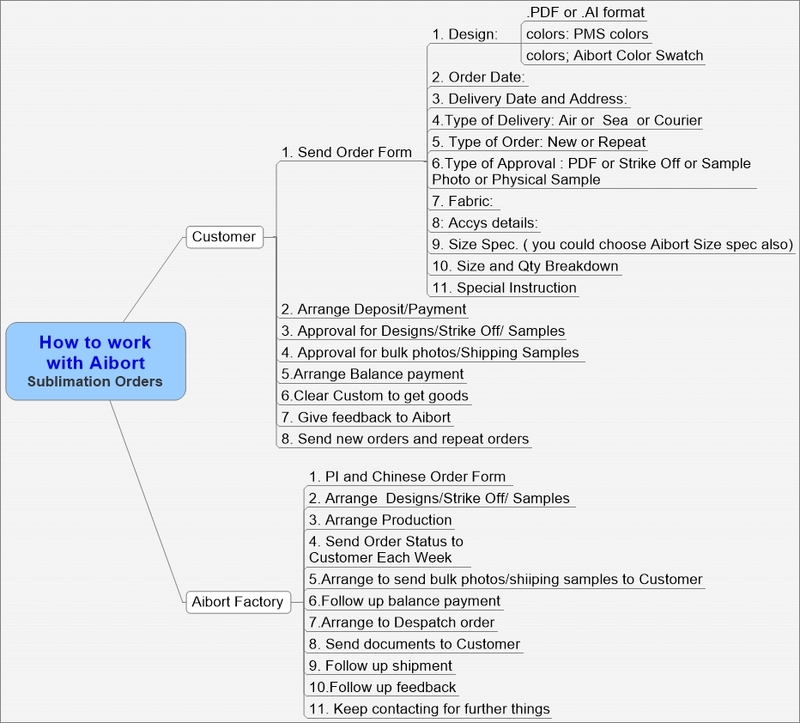 There is a 2-4 week turnaround with a rush order. 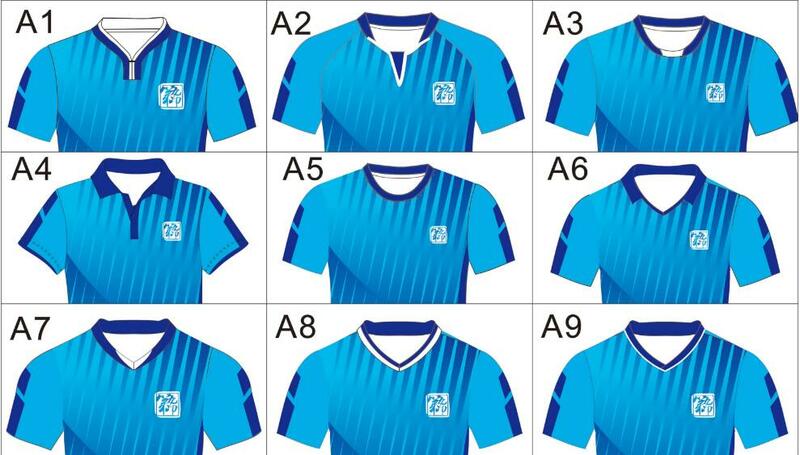 We use only the highest quality fabrics and materials for every soccer uniform. 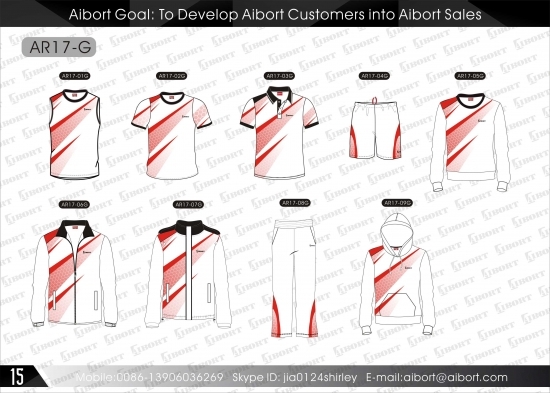 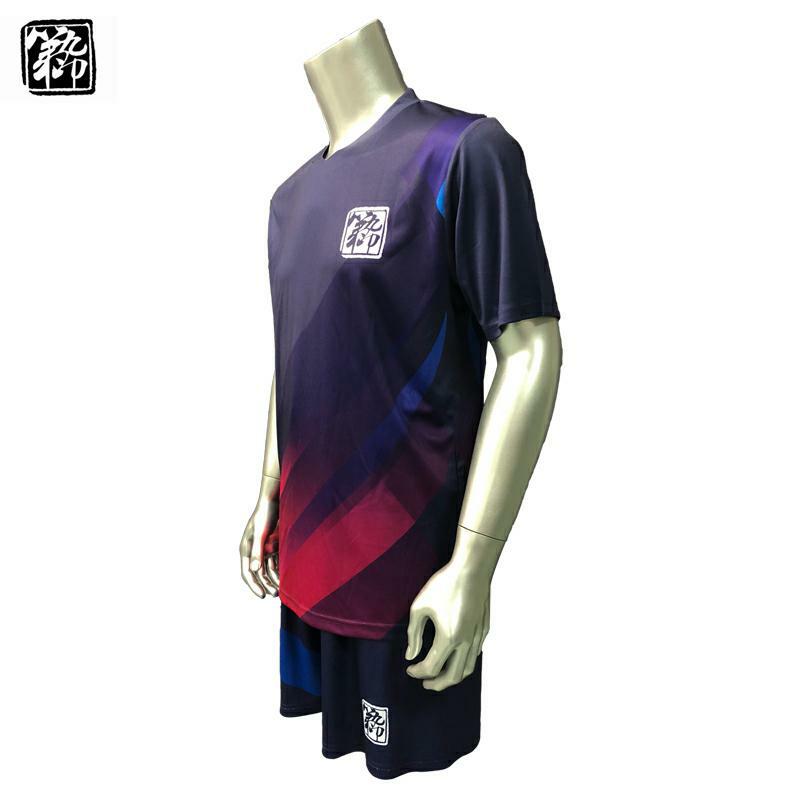 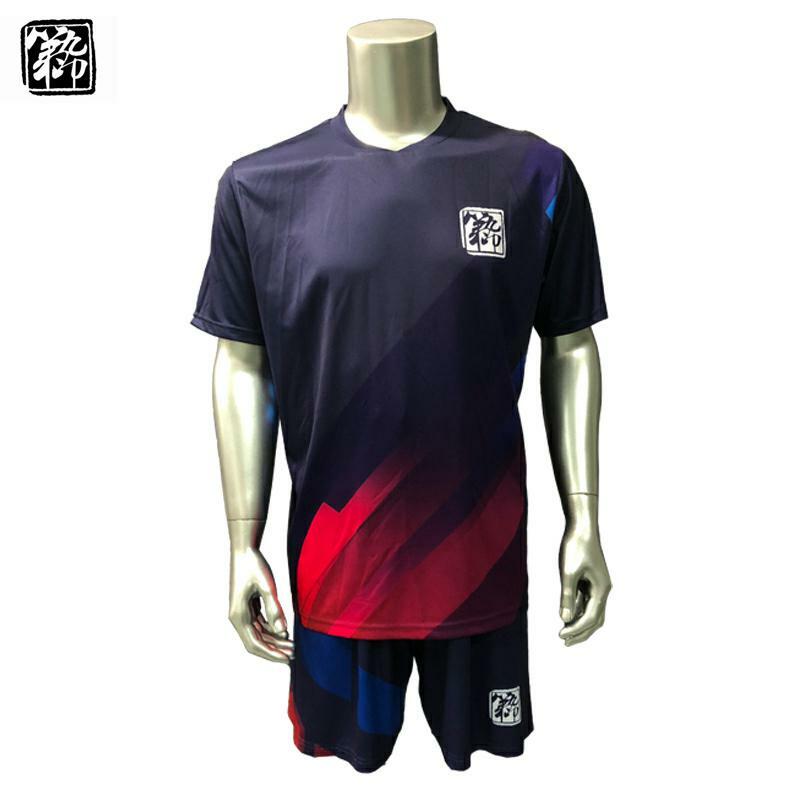 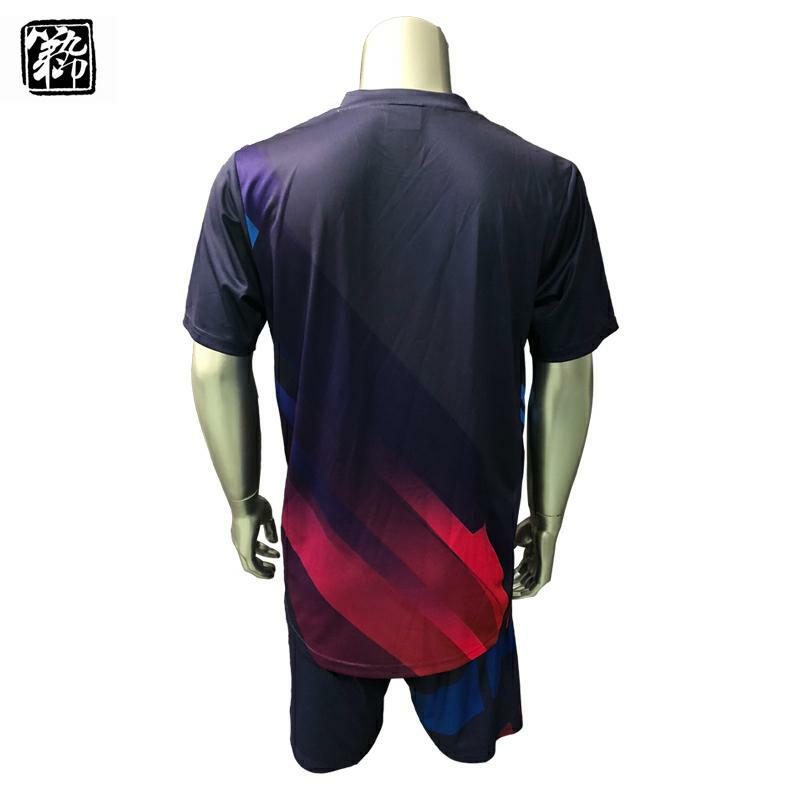 Empower your team with our professionally-made, 100% Polyester soccer uniforms.